Fresh, light, zesty and delicate! This recipe is ridiculously quick and easy to make and it really adds some flavour and variety to meals! BOOM!!! Epic food that tastes perfect in this hot weather, fresh, zesty and light! 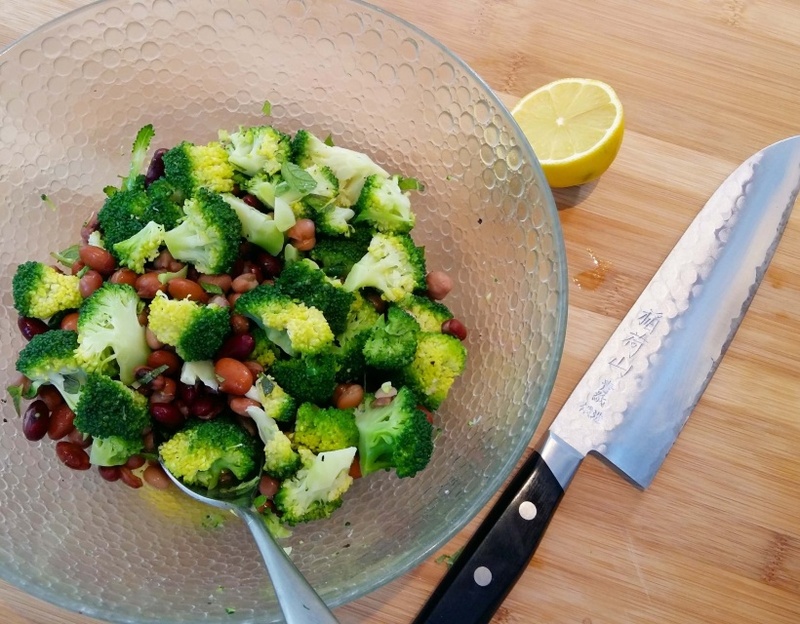 The mint really makes this for me, with the added crunch from the broccoli brilliant mix!